kidnapping. She had previously maintained she was abducted but on further investigation revealed a shocking tale. Sometimes i wonder what this generation is turning into ? These things break my heart. 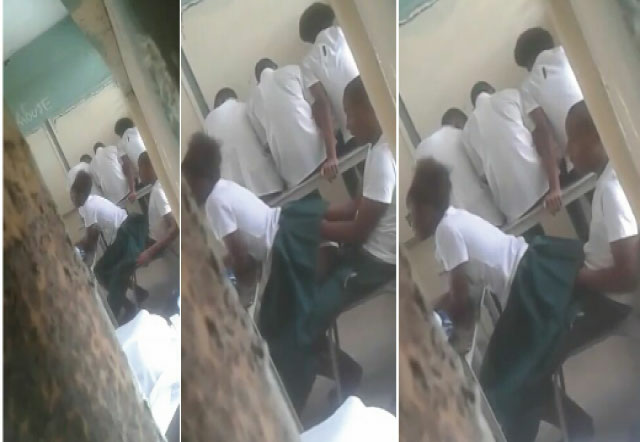 In a video that was sent in to Hypenaija by an anonymous source who allegedly filmed the act. 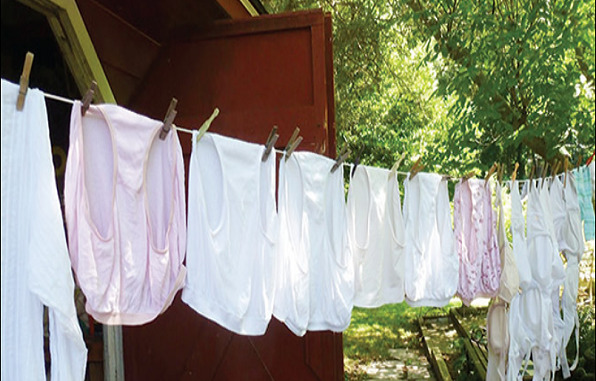 stealing female underwear, sometimes at gunpoint, particularly around campuses of tertiary institutions in Delta State. DMW artise, Peruzzi has got himself trending on social media after a lady alleged to be a Unilag student leaked their after $ex video. "Please judge this case. Last week thursday my sister inlaw visited me and my wife from NYSC camp. I was shocked when I welcomed her because it was no ordinary visit. Last night, tragedy struck in the Imo State University after a girl who allegedly stabbed her boyfriend, committed suicide. 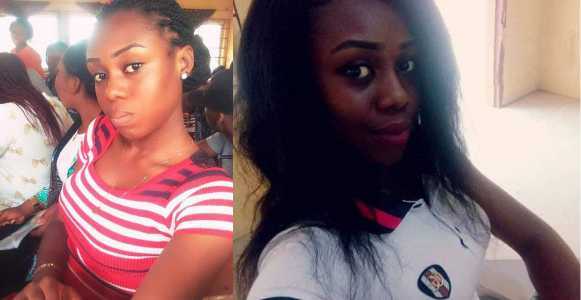 According to reports, Jennifer Agomuo, a final year Computer Science student, stabbed her boyfriend, an Engineering student during an argument and when she thought she had killed him, she took a poison and died instantly.